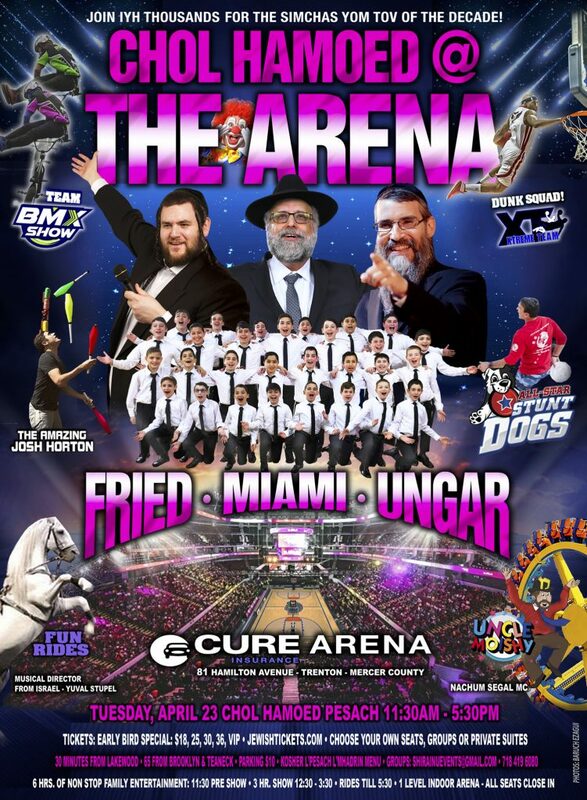 CHOL HAMOED @ THE ARENA! THE SIMCHAS YOM TOV OF THE DECADE! 30 min. From Lakewood/ Jackson. 65 from Brooklyn and Teaneck.